62.23. (SLED: First Responder PTSD Treatment) From the funds provided for First Responder PTSD Treatment, the State Law Enforcement Division shall distribute 50% percent to the South Carolina Law Enforcement Assistance Program to reimburse law enforcement officers who incur mental injury as a result of a critical incident during the scope of employment for actual out-of-pocket expenses not covered through worker’s compensation claims and/or other insurance and can also be utilized to provide services through the South Carolina Law Enforcement Assistance Program. 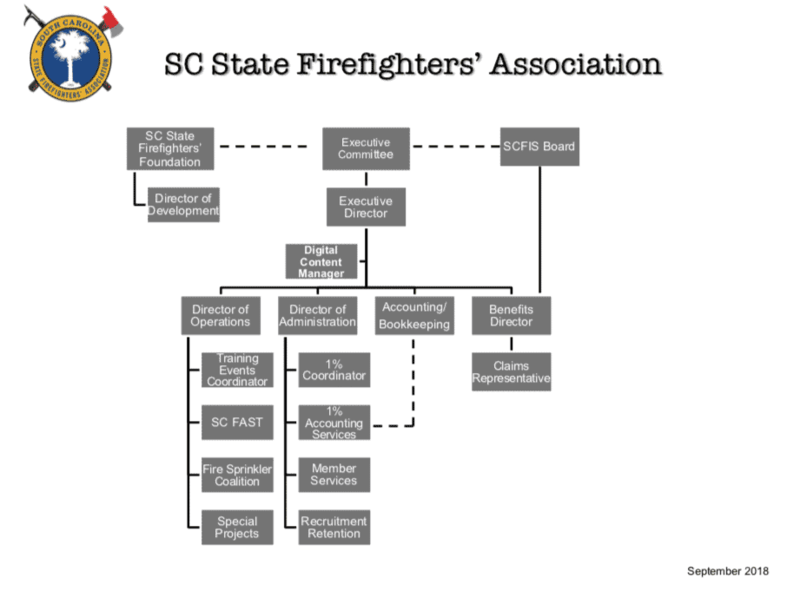 The State Law Enforcement Division shall distribute 50% percent to the South Carolina State Firefighters Association for the South Carolina Firefighter Assistance Support Team to reimburse firefighters and emergency medical technicians who incur mental injury as a result of a critical incident during the scope of employment for actual out-of-pocket expenses not covered through worker’s compensation claims and/or other insurance and can also be utilized to provide services through the South Carolina Firefighter Assistance Support Team. The State Law Enforcement Division shall promulgate any administrative regulations necessary to carry out the provisions of this section. Policies are underwritten by AXIS Insurance Company. See the actual policy language or your Provident Agency representative for specific provisions and details of availability. Coverage is subject to exclusions and limitations, and may not be available in all US states and jurisdictions. Product availability and plan design features, including eligibility requirements, descriptions of benefits, exclusions or limitations may vary depending on local country or US state laws. These policies are administered by Provident Agency, Inc. and in California, Provident of Pennsylvania Insurance Agency of Pittsburg, PA.